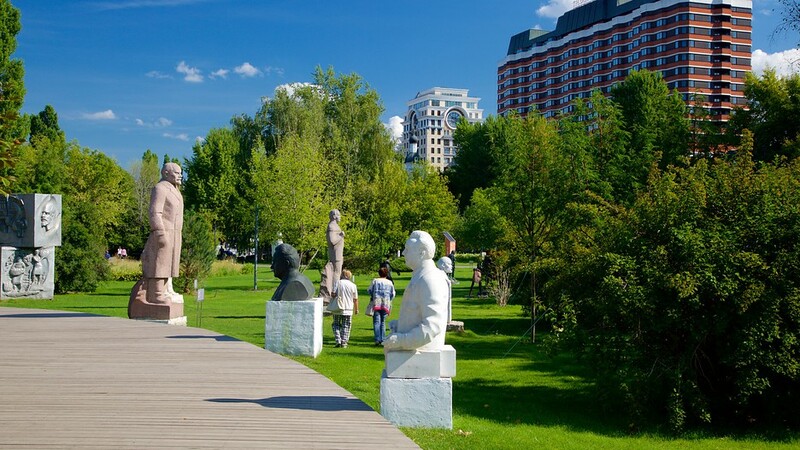 Check out displaced Soviet statues, which are now displayed in this fascinating sculpture park in central Moscow. 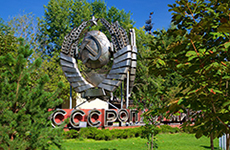 The Fallen Monument Park, also known as the Graveyard of Fallen Monuments or simply the Muzeon, is an open-air gallery in Moscow containing old Soviet statues as well as more modern public sculptures. See busts of Stalin, Lenin and other Soviet-era leaders and note how the stern Soviet realist style contrasts with the conceptual 20th-century additions. After the fall of Communism, sculptures that had once been scattered across the former USSR glorifying its politicians and leading figures were torn down. 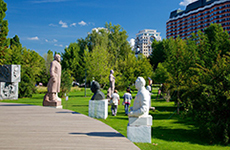 The Fallen Monument Park became a repository for these sculptures. 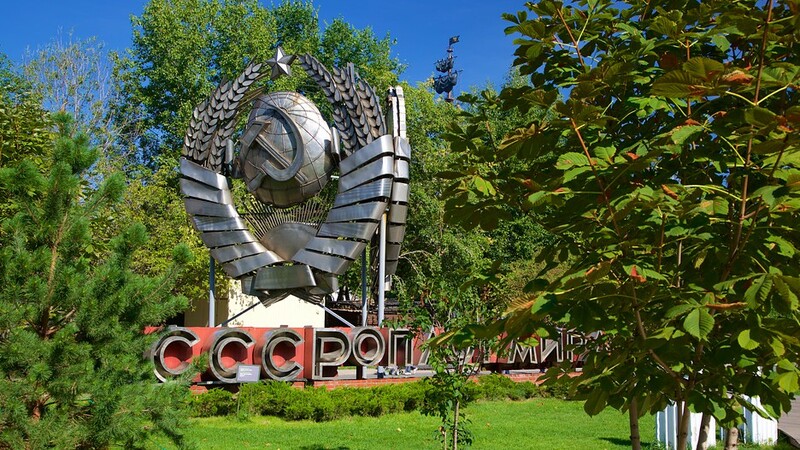 Visit here today and you’ll find not only the old Soviet sculptures, but also a dedicated Great Patriotic War (World War II) area and Evgeny Chubarov’s contemporary work, which critiques the Communist regime. 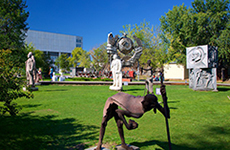 Spend an hour or two perusing the park’s more than 700 sculptures. Try to spot the recognizable faces, such as Vladimir Lenin, Joseph Stalin and Leonid Brezhnev, amid the depictions of socialist workers. Among the other famous figures immortalized here is Feliks Dzierżyński, the first leader of the state’s secret police. 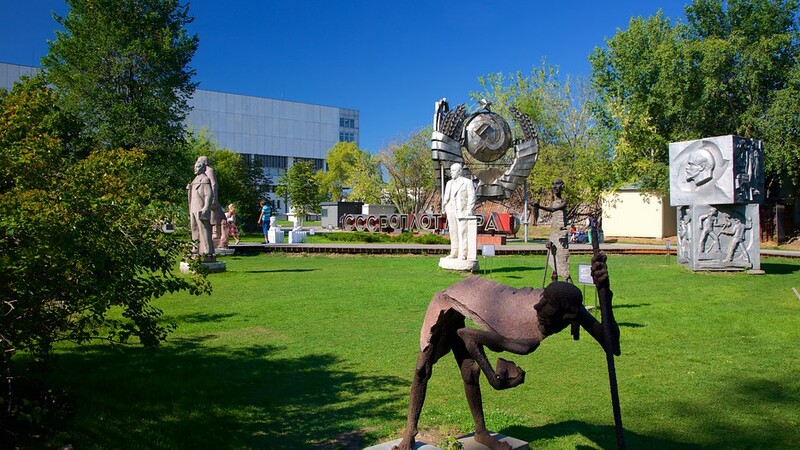 All sculptures are completed in the typical severe and imposing Socialist realism style, which was the state’s decreed art form for 60 years. For light relief, seek out some of the more playful and amusing sculptures, including one based on the well-known Russian’s children story Grandfather Mazay and the Hares. This depicts Grandpa Mazay gathering up rabbits in a flood. 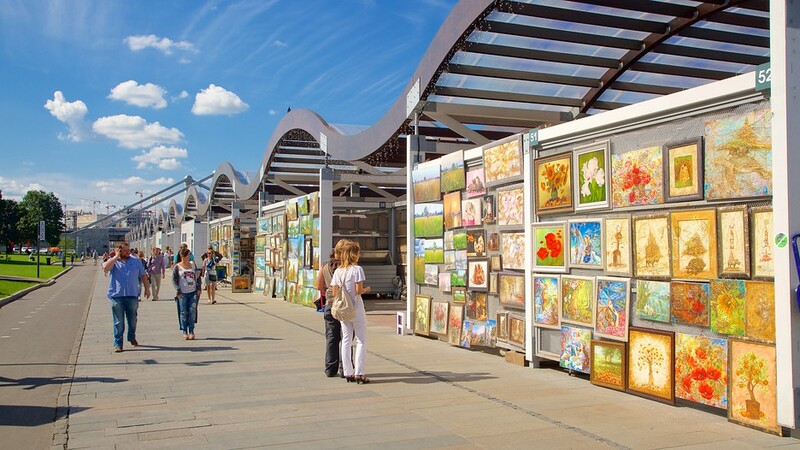 Don’t miss out on the 20th-century works of the New Tretyakov Gallery, which is located in the park. Find many daring artworks here, including the modern masterpiece Black Suprematic Square by Kazimir Severinovich Malevich. Visit the park while you can as its future is uncertain. 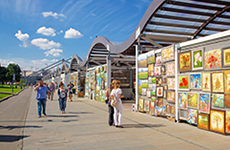 Both the Fallen Monument Park and the New Tretyakov Gallery charge admission fees and are accessible via the nearby Oktyabrskaya metro stop.